For some reason, I thought that when the appliances were delivered they would also be installed, with the exception of the stove which will be hooked up and installed by the gas guy tomorrow. I must have misunderstood because neither the fridge nor the washer were installed or leveled or anything like that. The guys just brought them in and left them in front of the place reserved for each one. They also left a bunch of styrofoam and packing materials all over our driveway and the road which I didn't like. We were able to clean up the mess the delivery guys left and Ian installed the fridge and washer. We're very happy with both of them! I can hardly wait to be completely move into the house (for more than one reason). I had a couple of tiny meltdowns this morning because I was worried that we wouldn't finish packing in time. We've come a long way in our packing and I think we'll get almost all of it done tomorrow. As long as the movers take all of the big stuff and we've packed as much possible for them to take, I'll be happy. We can move a few boxes ourselves if we need to and we still have tomorrow to get more packing done. I will be so happy when this move is over. Ian's parents have helped us identify a couple of the more unusual plants in the backyard. The previous owner sure liked her plants, and she definitely liked plants that are unusual for the area. She had told us that they planted over 60 trees back there and I believe her. I know that a few of you like plants and gardening and I thought you might be interesting in finding out more about our plants. 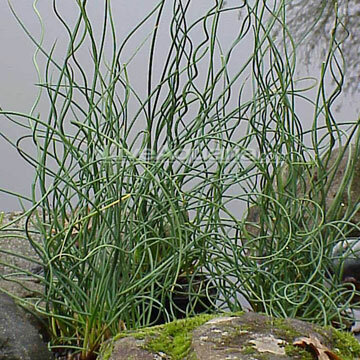 Click on the pictures for a link to information about the plant. We also have pear, apple, grape, and raspberry plants, as well as a bunch of birch and evergreen trees, perennial sweet peas, roses, and more. There are a few natural grasses there as well. It looks like most of the plants won't need any attention until the spring so we can do some research on them. i've never even seen a tulip tree! 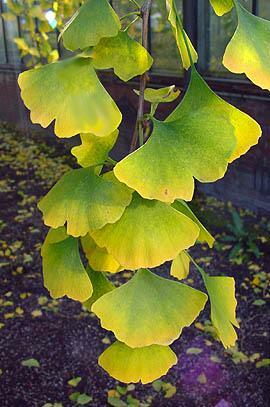 the U of A has a gingko biloba, which i used t go and look at. i found it fascinating - it is really an ancient species.